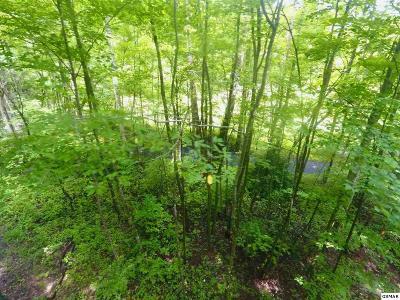 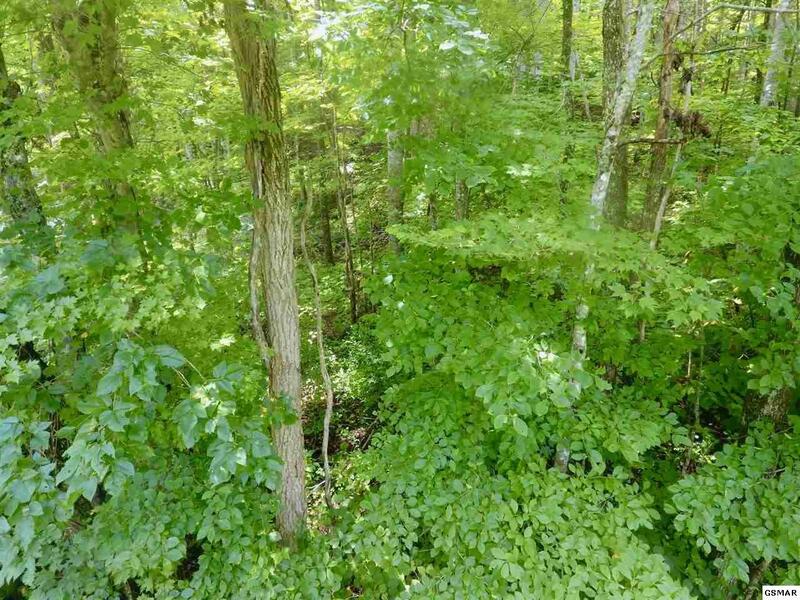 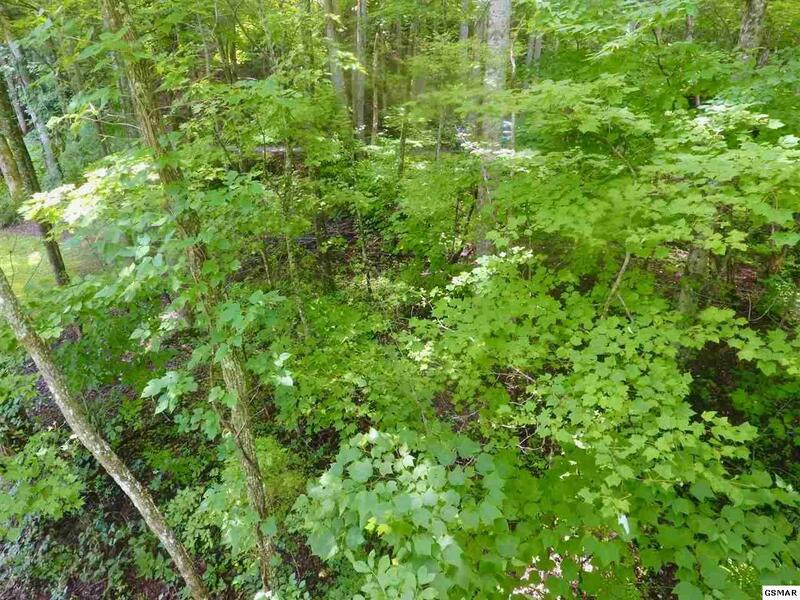 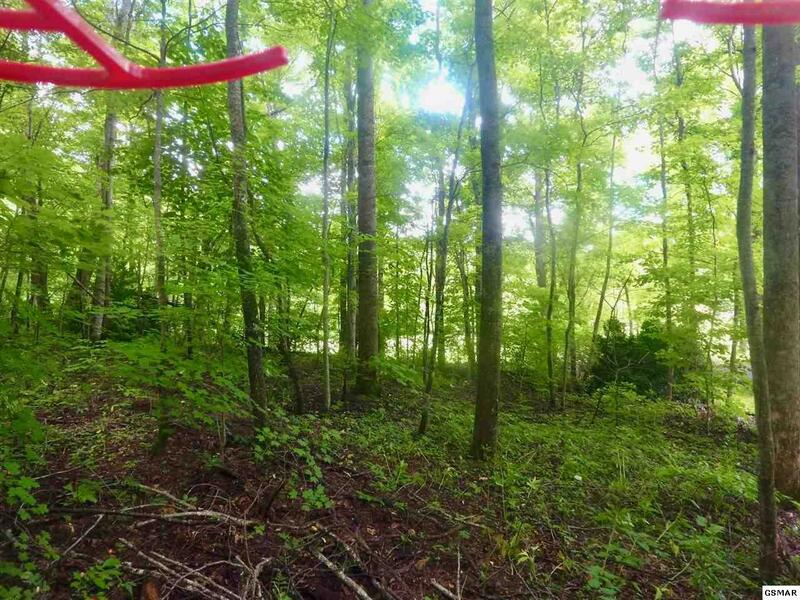 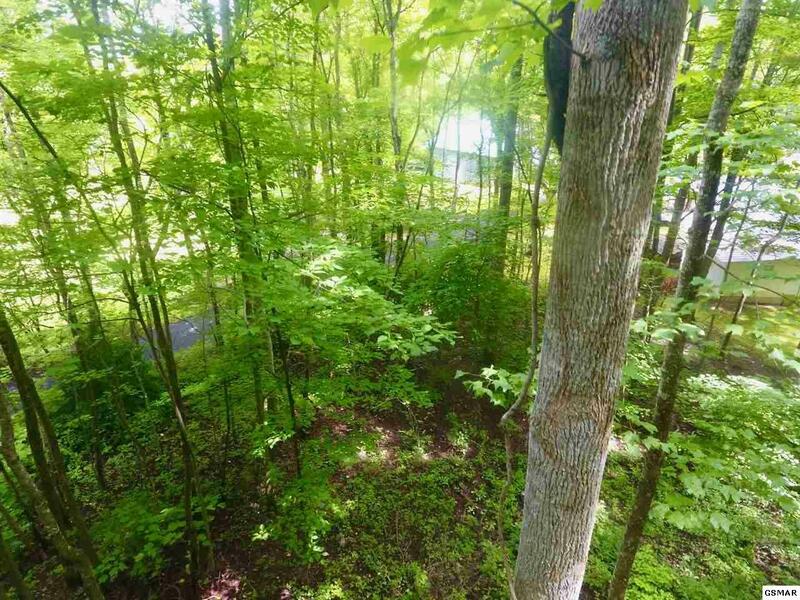 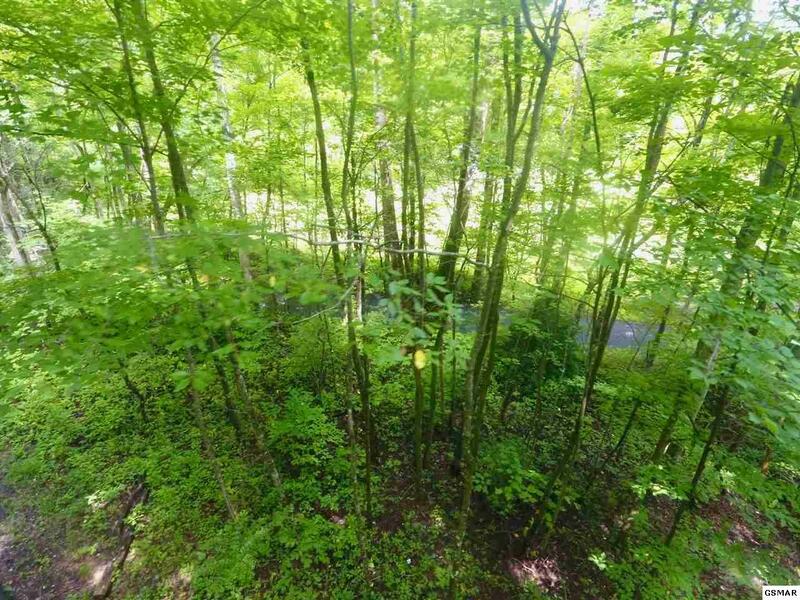 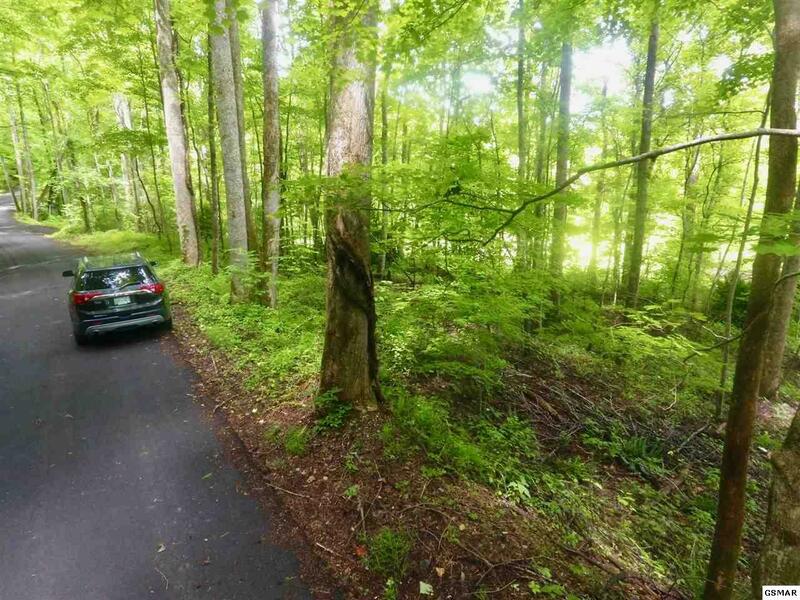 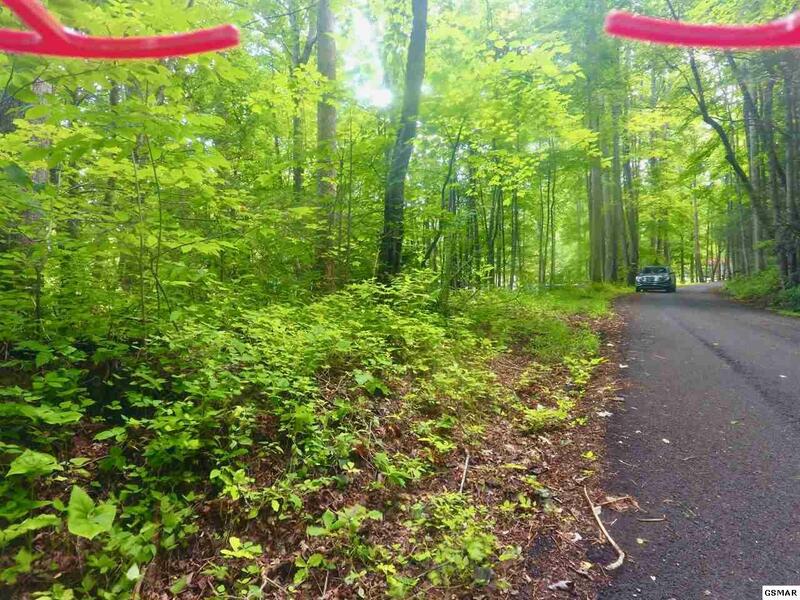 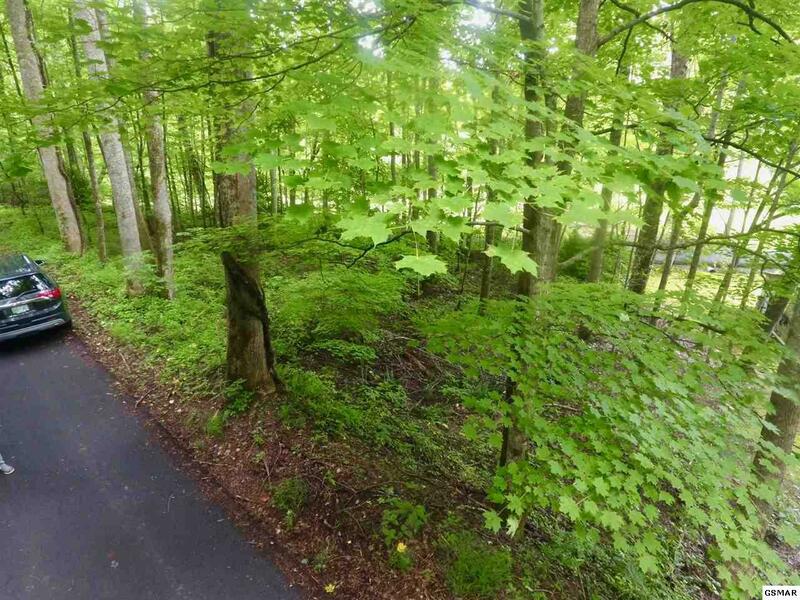 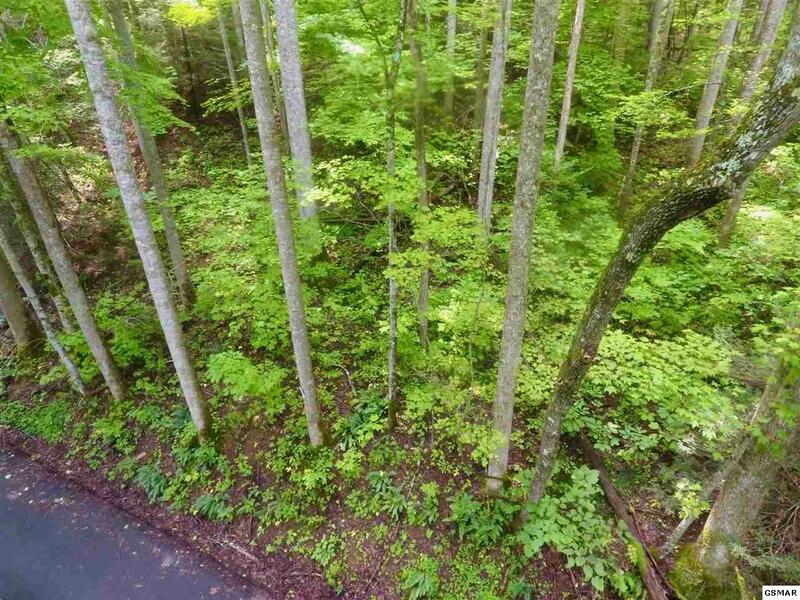 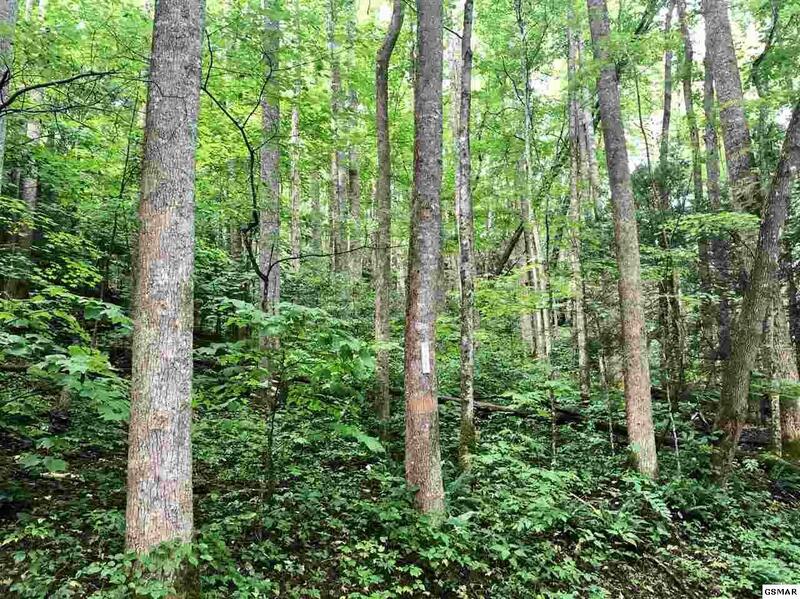 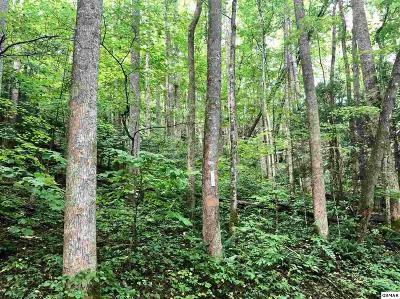 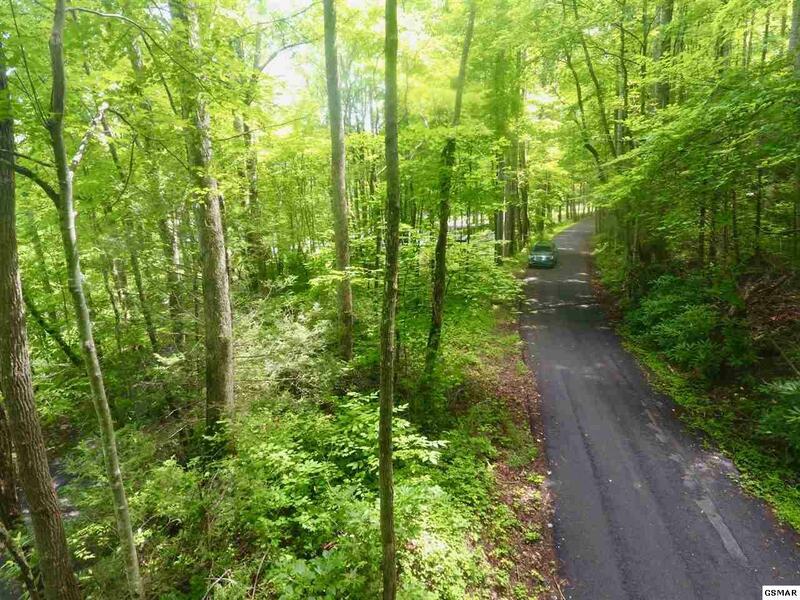 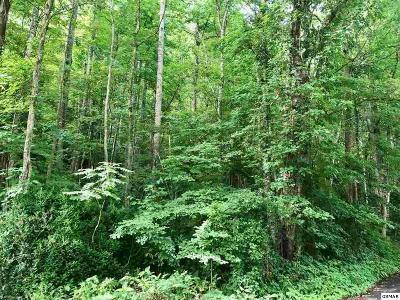 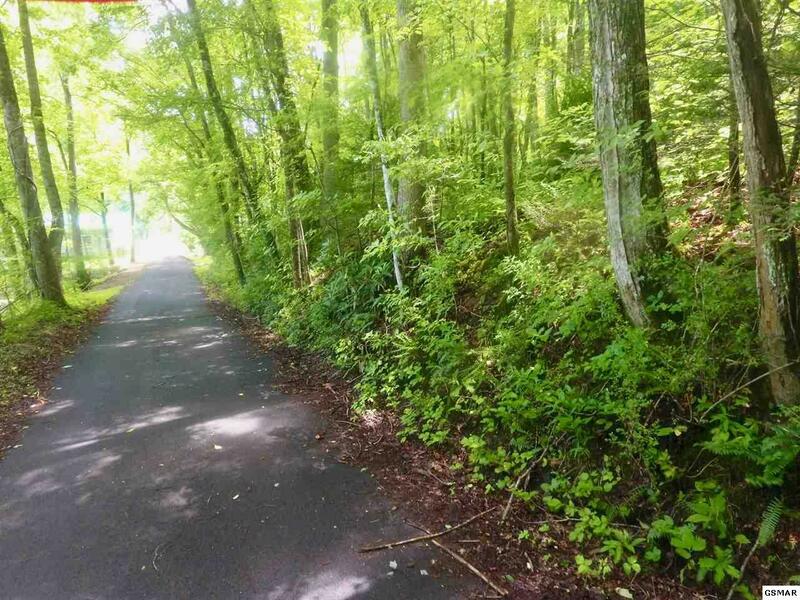 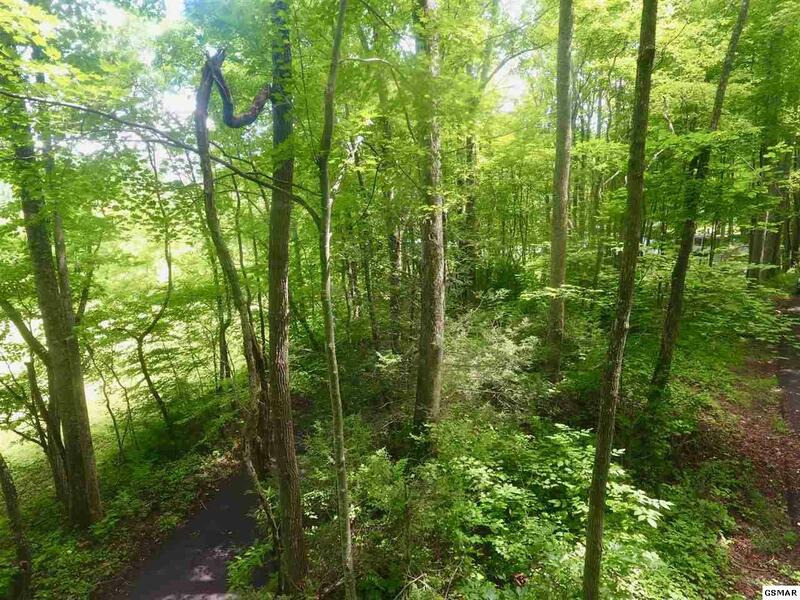 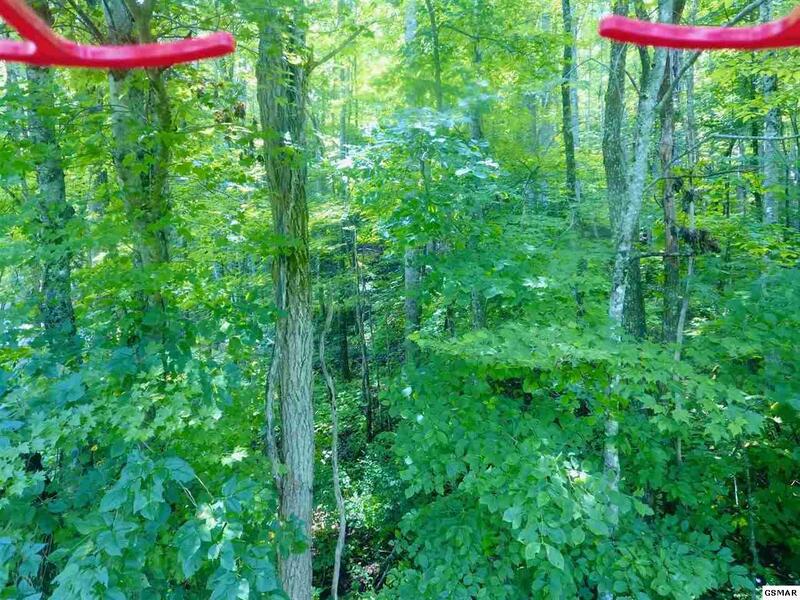 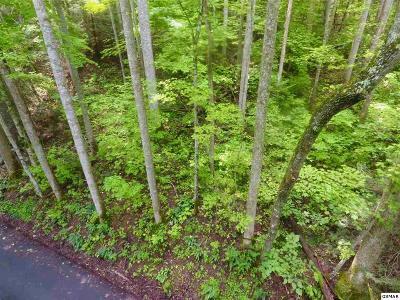 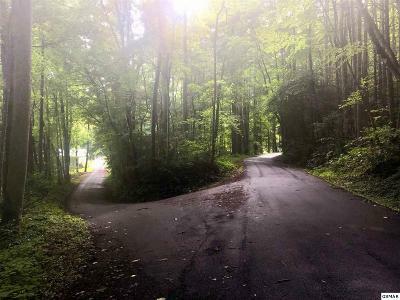 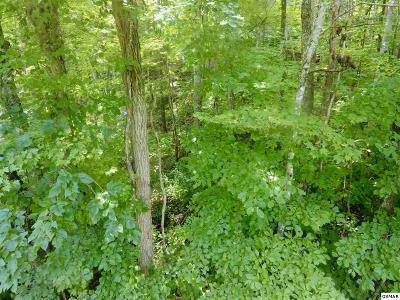 This wonderful third of an acre right on the border of the Great Smoky Mountain National Park is an incredible buy at this low price. 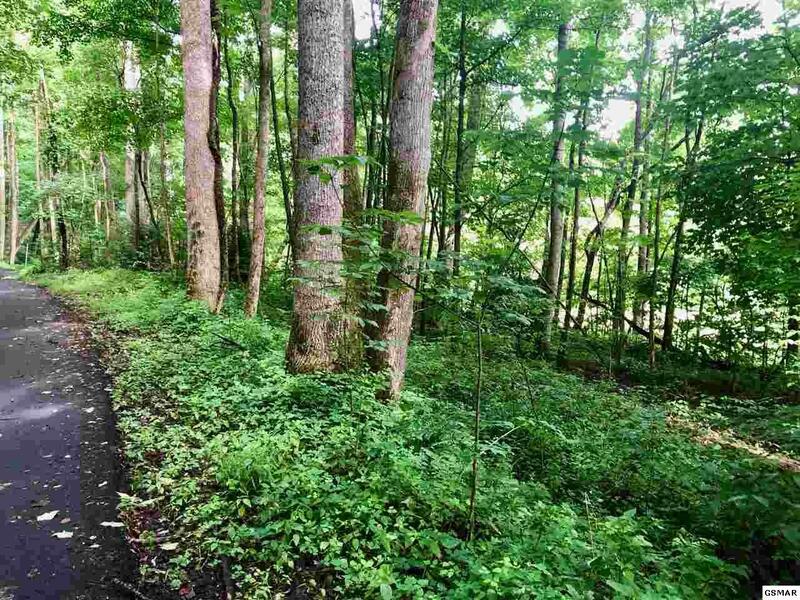 Build your house. 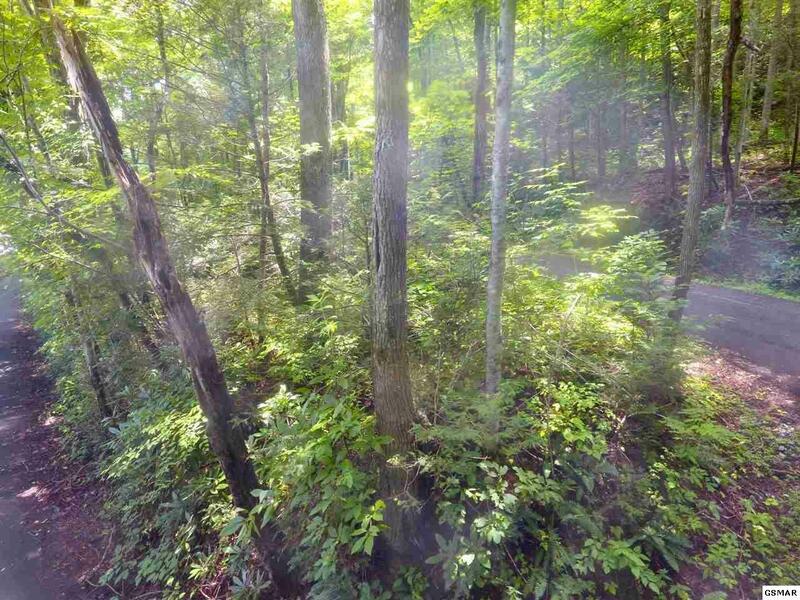 Walk out the front door and into the National park in just a few steps. 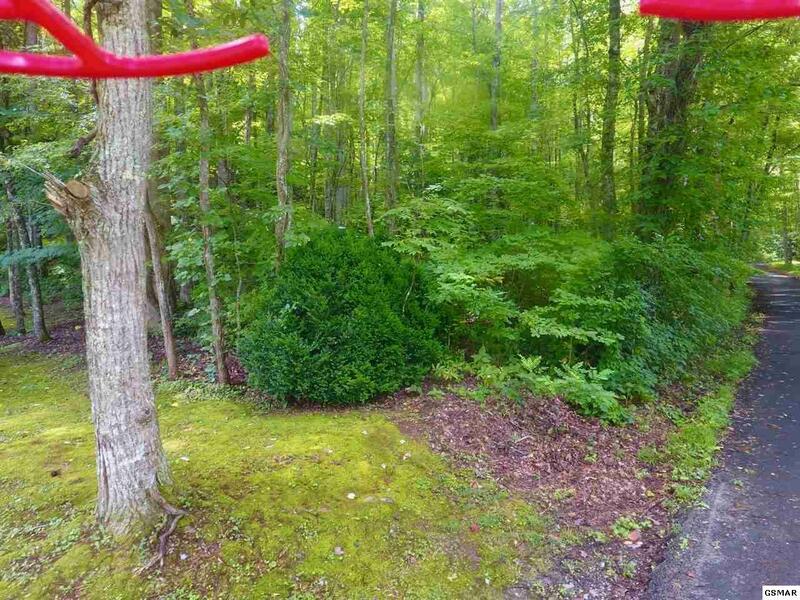 The property looks just like the park. 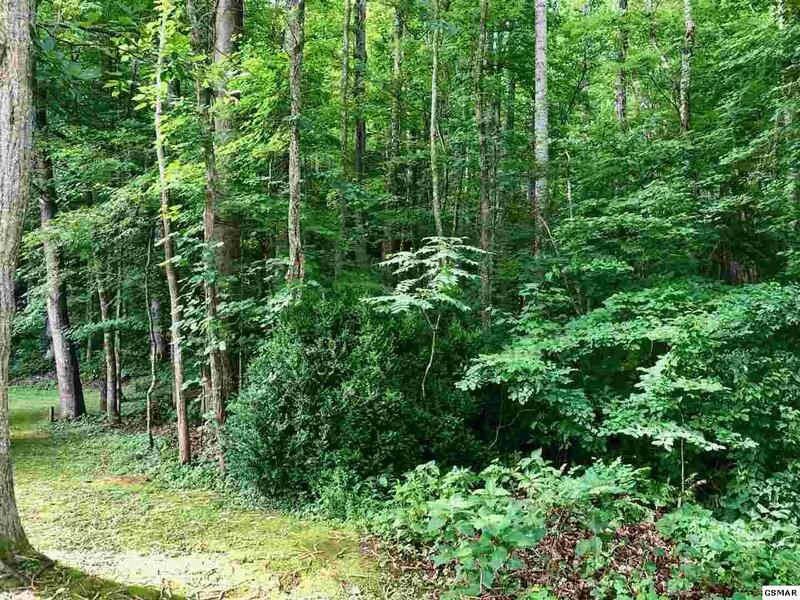 You won't believe a property like this still exists.